Are your kids having difficulty with school? When we say “school”, we don’t just mean keeping up in class (although that’s important, too! ), but also socially and maybe even physically. When kids struggle to cope with the demands of school, they sometimes end up getting so unmotivated that they give up completely. Hence, their performance and grades suffer. Also, their confidence levels might drop if they notice that they don’t fit in with their peers. So how then, can you help your child perform better in school? Well, we suggest signing him/her up for martial arts classes. Apart from being a great way to keep your kids active, martial arts can actually improve their performance in school! Want to know how? Then read on… and sign them up for their free-one-on-one-introductory session at AMAA! Our Dragons program is one of the best in the city! Although school is supposed to a safe place for your kids to learn and grow, it isn’t always that way. The harsh truth is that bullying exists – and in fact, it’s on the rise. As much as you want to protect your kids from bullies, you can’t always be by their side. Fortunately, martial arts will equip your kids with the necessary skills to react and defend themselves in such situations. The more they train, the more they’ll learn to keep calm when confronted by bullies. Also, they’ll avoid being in such situations as much as they can. 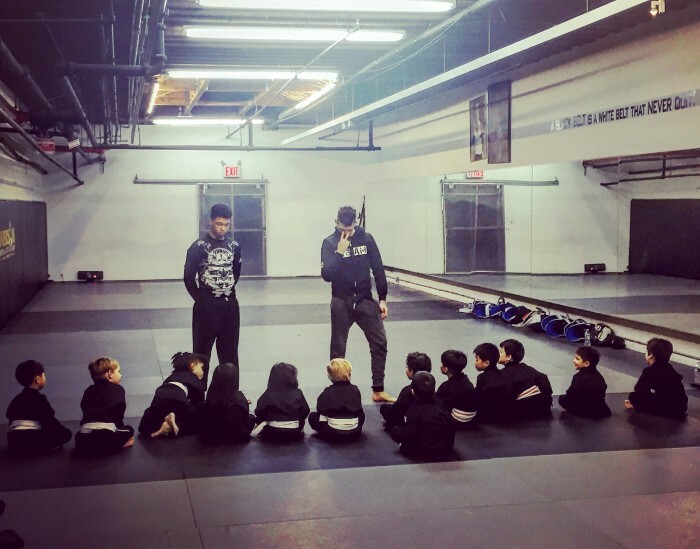 After all, martial arts has always been all about peace, so your kids will pick up non-violent conflict resolution skills in their training, and stay out of trouble. When your kids start training martial arts, they’ll notice that they can’t make progress without giving 100%. After all, it takes a great deal of dedication and hard work to improve as a martial artist. From their training, they’ll understand that there are no shortcuts to success in martial arts, school, or life in general. Hence, they’ll be willing to put in effort so as to see results, or achieve their goals. This would help them in school because they’ll understand that they need to study hard and pay attention in class in order to get good grades. Bully-proof your kids by letting them train martial arts. 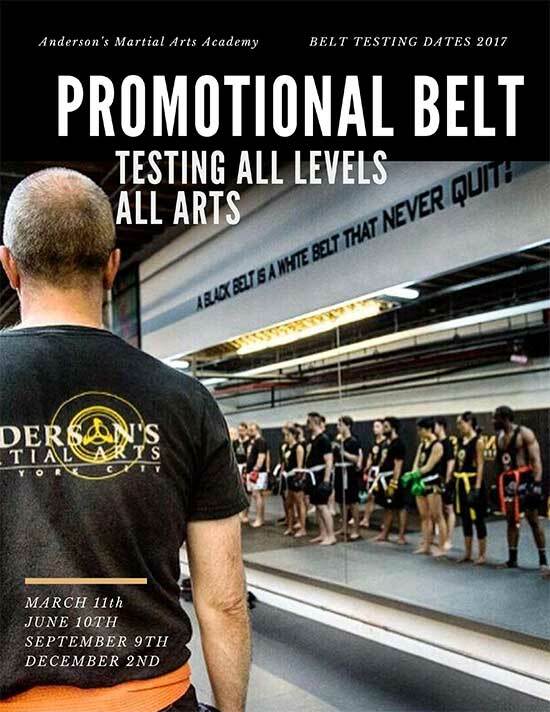 Discipline is essential for every martial artist’s success. Those who attend classes regularly and keep to their training schedules are the ones who perform better, as compared to their not-so-disciplined counterparts. By letting your kids train martial arts, they’ll develop discipline – especially if they want to make good progress. Hence, they’ll make it a habit to get to class early, and also train on a regular basis. This would translate to good performance in school as they’ll learn to be consistent with their homework and respect their teachers and peers. Also, this would help them eventually grow up to become happy and healthy adults. Brazilian Jiujitsu enables a smaller person to overcome a bigger, stronger opponent. As much as we hate it, failure is inevitable, and we all have to deal with it at some point in life. Unfortunately, sometimes kids struggle to get over failure, and beat themselves up for a long time – or worse, blame anything and everything else for their shortcomings instead of taking responsibility for their actions. However, this wouldn’t be the case if your kids train martial arts. This is because they’ll learn to embrace failure and treat it as a stepping stone to success. Besides that, they’ll focus on what they’re doing wrongly so as to correct it, and ultimately improve. Mental toughness is not only important for school, but for day-to-day life as well. When your kids gain mental toughness, they will be bold individuals who are not afraid to step out of their comfort zone. 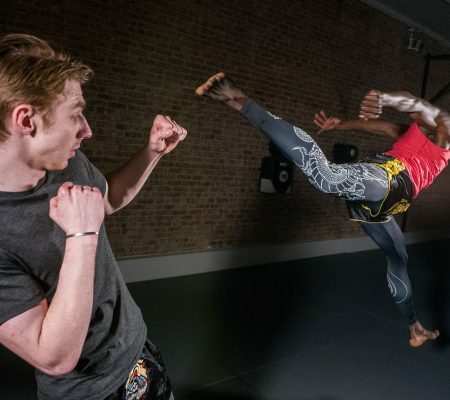 Muay Thai is a great way to keep your kids active in a society where video games have taken over. Back when we were in school, we had difficulties concentrating in classes that we thought were “boring” – and we’re pretty sure it’s the same for your kids. Unfortunately, when this happens, they would not understand what’s going on in class, and as a result, not perform well in that subject. 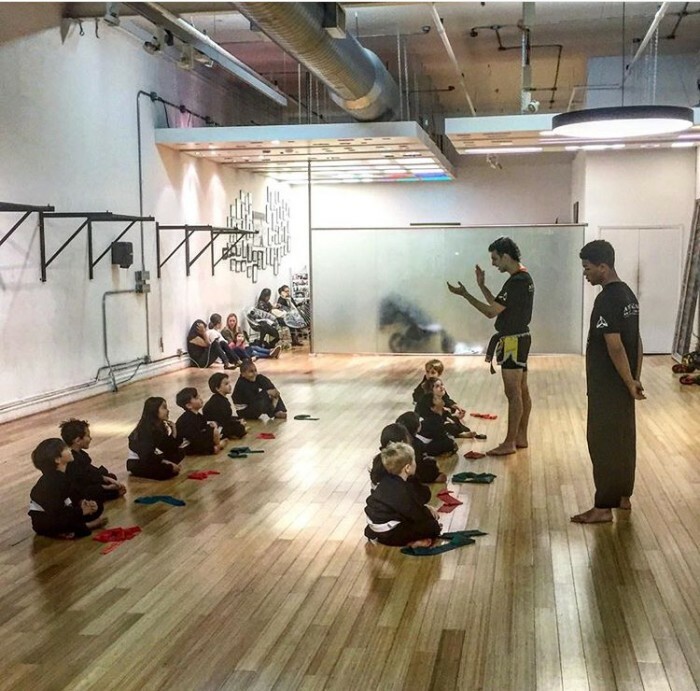 Although you can’t force your child to like every subject and pay attention in every class, you can let him/her learn to be focused via martial arts. 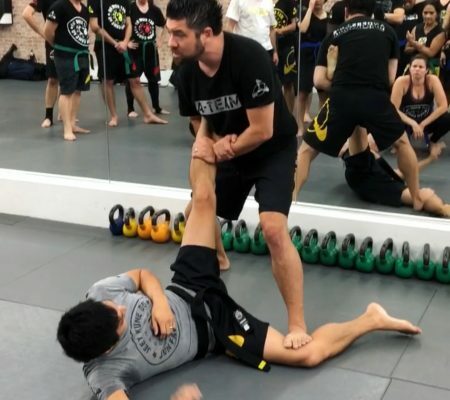 During training sessions, kids will have to pay close attention to their instructors in order to make sense of the techniques they’re learning. Hence, this is how your kids will pick up the ability to tune everything out (except what they’re focusing on, of course). 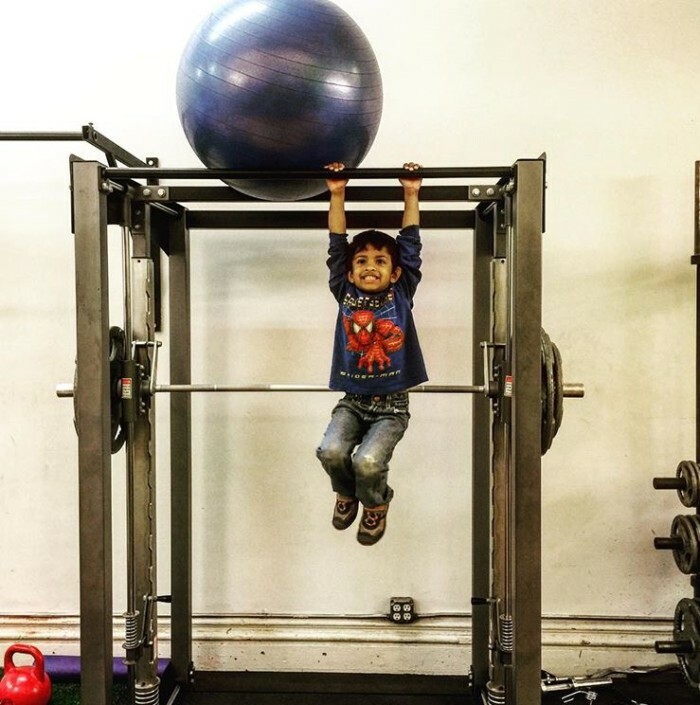 Your kids will feel happier after training because of the endorphins that their brains release after their workout! As martial arts challenges your kids to go above and beyond their expectations, they’ll realize that limits don’t exist – or rather, the only limits that exist are the ones they set for themselves. 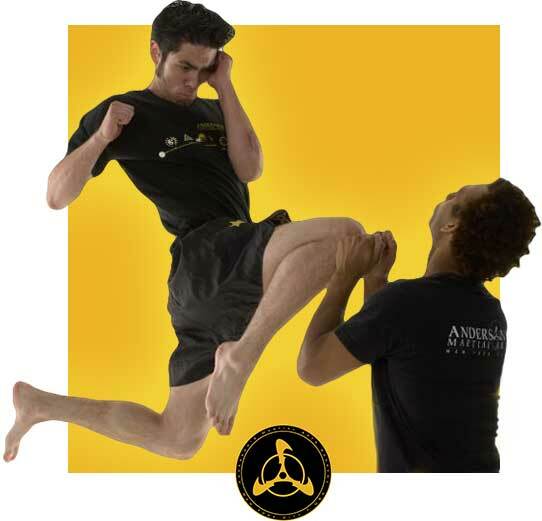 When they improve as martial artists, they’ll gain confidence in not only their abilities, but also themselves. The best part of this is that they’ll eventually believe in themselves. That means nothing will get in their way when it comes to achieving great things in the gym, or school! Also, their confidence would enable them to socialize with their peers. Hence, they’ll be able to get along with everyone and make friends more easily, without worrying about fitting in. After all, they can embrace themselves for who they are. With all the deadlines, projects, and exams to juggle, there’s no doubt that school can be a pretty stressful time for your kids. The thing about stress is that it either makes you crack, or helps you get stronger. If you want your kids to have grace under pressure, then maybe you should consider signing them up for martial arts classes. This is because they’d learn to cope with various situations that require them to think on their feet and act fast. Hence, they would be able to stay calm in the midst of everything. What’s more, martial arts would help them de-stress after a long day at school! This is all thanks to the endorphins that their brains would release after a good workout. So why not help them combat stress by letting them train!